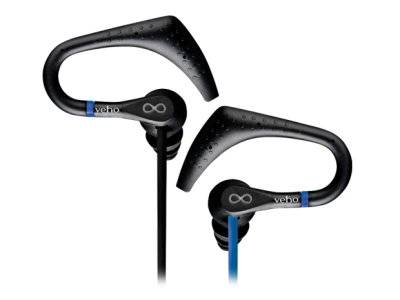 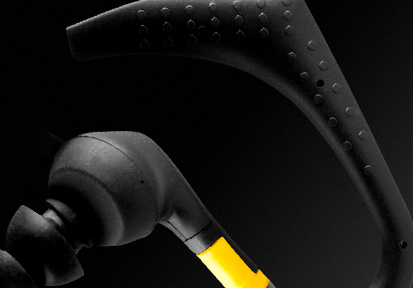 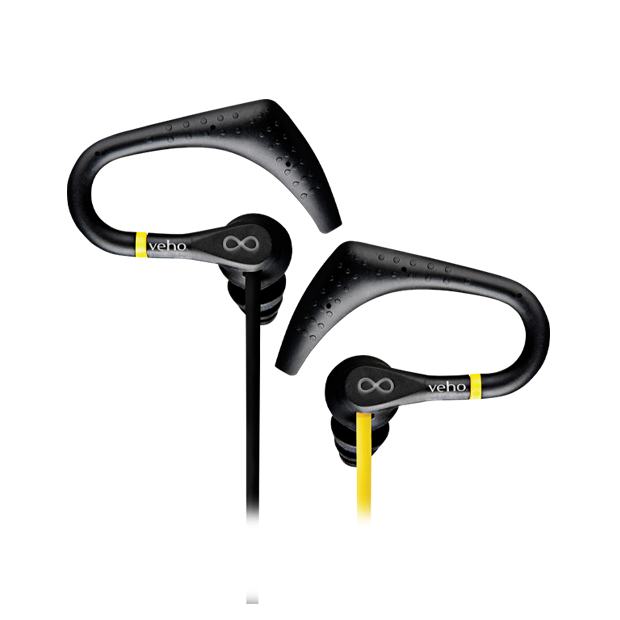 The ZS-2’s stereo earphones come in a water, rain & sweat resistant body with a black/yellow cord and are rated IP64, which mean that these sports earphones will be protected from total dust ingress and water spray from any direction. 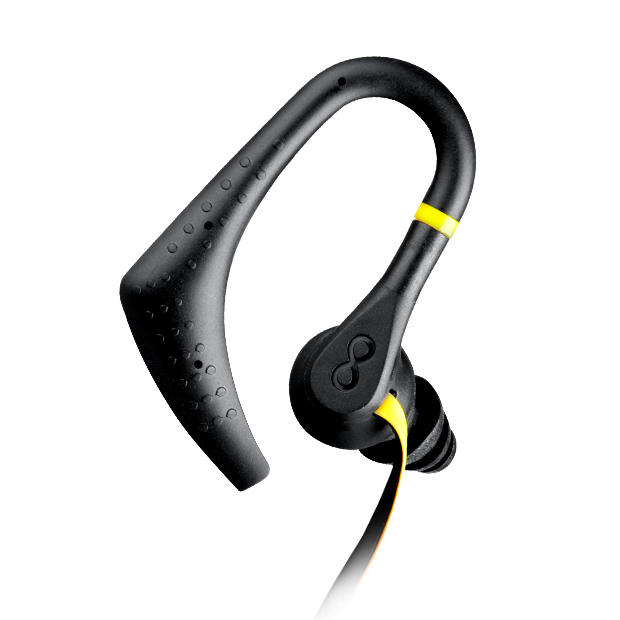 The cable features the popular flat flex anti-tangle durable cord system and the hook design to fit over the ears and is comfortable with most helmets and goggles/glasses. 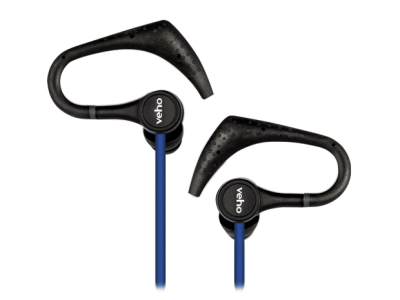 The ZS-2s are ideal for gym workouts, cycling, running, skiing, snowboarding, skateboarding and other indoor and outdoor sports activity. 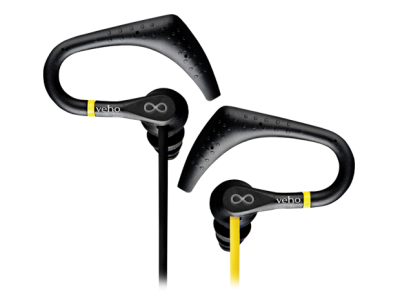 Water, rain & sweat resistant body with a black/yellow cord and are rated IP64, which mean that these sports earphones will be protected from total dust ingress and water spray from any direction. 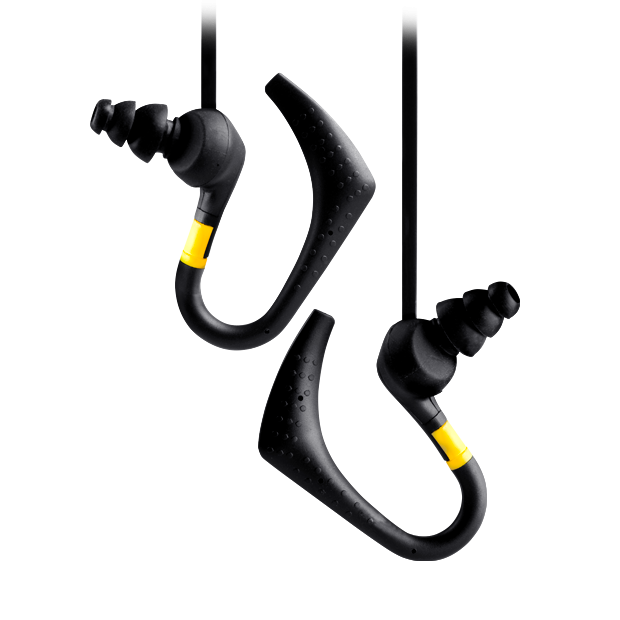 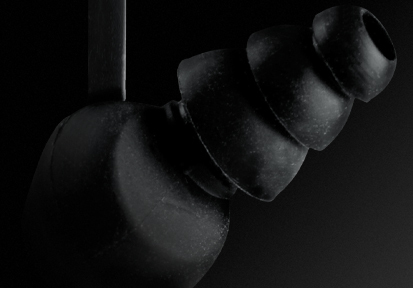 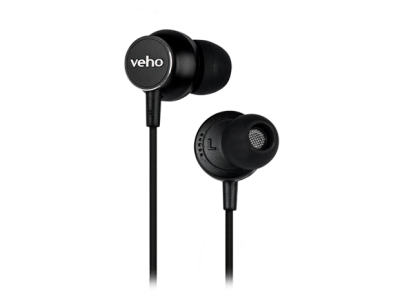 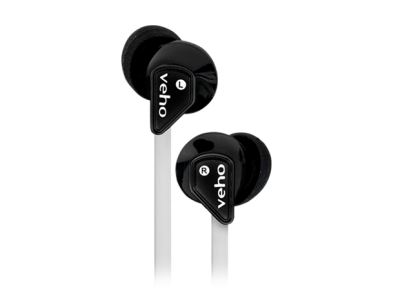 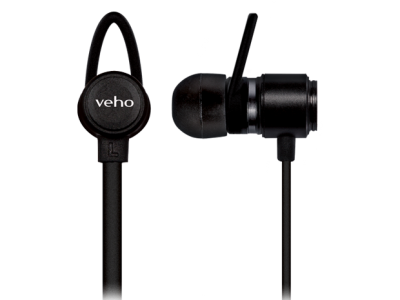 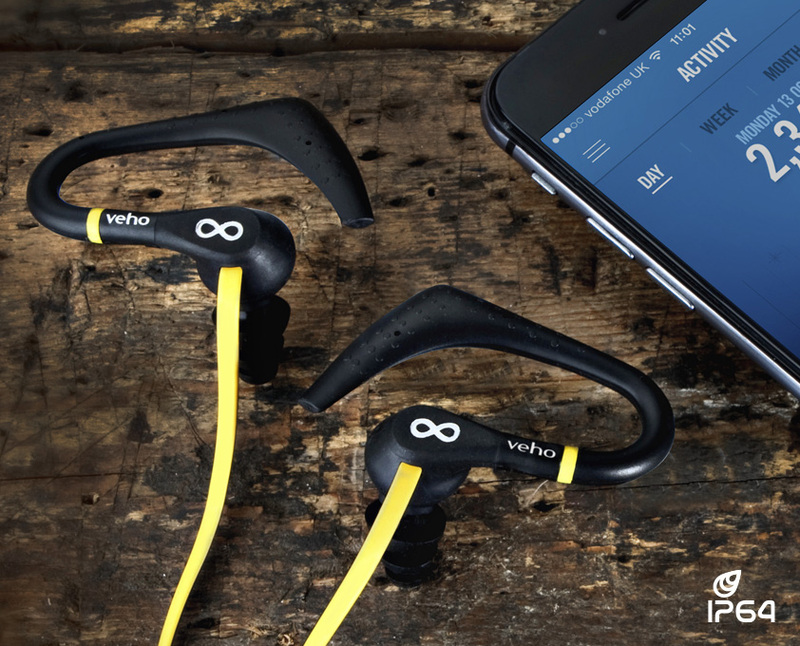 Comfortable non-slip rubber earbud, ensuring they stay fitted perfectly in your ear during any vigorous workout.